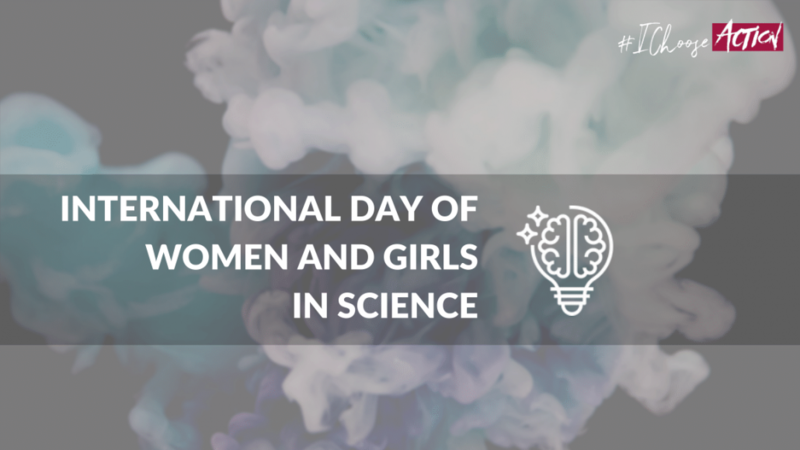 In order to achieve full and equal access to education and participation in science for women and girls, and to encourage empowerment of women and girls, the United Nations General Assembly declared 11 February as the International Day of Women and Girls in Science. At present, less than 30 per cent of researchers worldwide are women. Globally, female students’ enrolment is particularly low in ICT (3%), natural science, mathematics and statistics (5%) and in engineering, manufacturing and construction (8%). Access to education, participation in science and gender equality are all pressing social issues that must be tackled in order to achieve Sustainable Development Goals. Gender bias and stereotypes are pushing girls and women away from science related topics. In most cases, further obstacles like socio-economic status, traditional norms about gender role status prevent them to access education and exclude them from participating in these fields. Access to education, participation in science and gender equality are all pressing social issues that must be tackled in order to achieve Sustainable Development Goals. As YouthSpeak Forum we value and stand for SDG 4 Quality Education and SDG 5 Gender Equality. Join us on 19th March and take part in our workshop related to Quality Education and other SDGs. Let’s take action to remove all the barriers that hold women and girls all over the world from getting their right to access education and pursue their goal of fully participating in science. Let’s celebrate today and every day, women and girls who are leading innovation to debunk the myth that science and technology can’t be interesting for a woman! 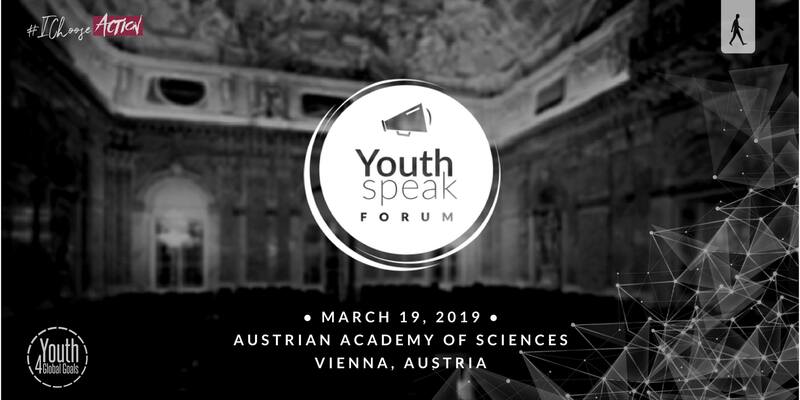 YouthSpeak Team Takes Action! Part II SDG 4: Why does education matter?